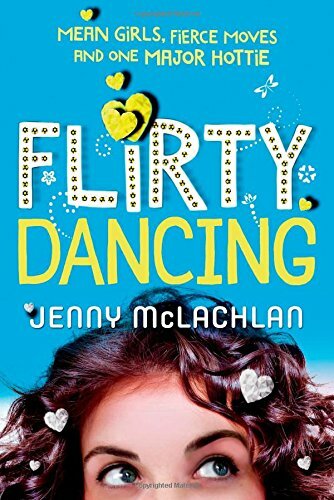 A warm, nuanced and hilarious story about friendship, fortitude … and dancing, Flirty Dancing is book one of the Ladybirds series. 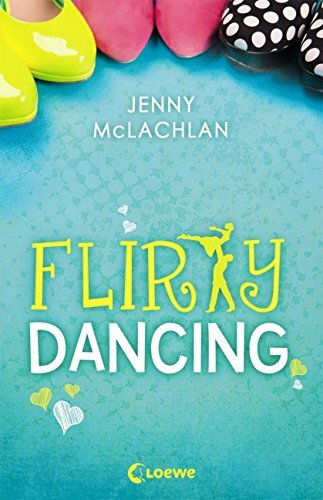 Flirty Dancing is published in the UK and Commonwealth by Bloomsbury and in the USA by Feiwel and Friends. Buy it now: Amazon, Bloomsbury, Hive, Waterstones, WHSmith, Foyles and local bookshops everywhere! OMG! Just fin reading this book… COOL! I would adore to have Ollie ‘The Hug’ Matthews dance jive with me any day! I know from my own experience… someone like PEARL HARRIS is not the kind of girl you wanna be BFF’S with… Someone like that would be bitchy enough to be that idiotish that I just can’t think about a girl at my uni like that… UHHHH! 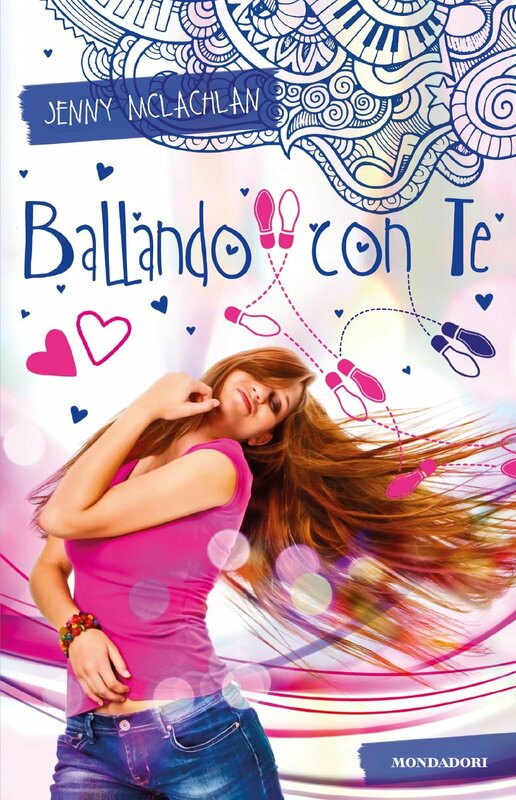 What is the next book like the 2nd book of flirty dancing I simply married the book. Oh my goodness! I love your book so much I actually couldn’t put it down after I read it! It was so good!!! Do you think you’ll be doing a second book! PS. If you are I seriously can’t wait!!!!!! I hope it’s as good as the first!